Repairs at ICR Services resemble refurbished and reconditioned products, which we back up with our in-service warranties. Our repair catalog also spans over 3,000 different parts with support for more than 250 manufacturers. We operate with our certification under the ISO9001:2008 standard guiding all repairs through a specialized repair process. 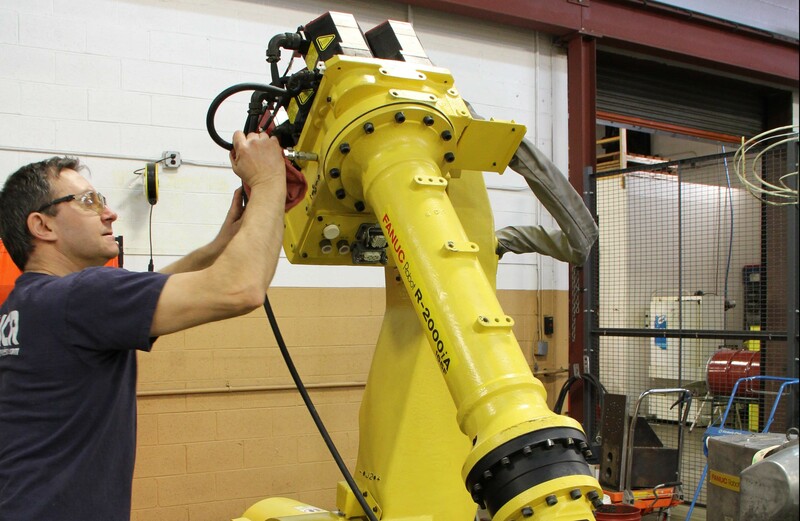 Founded in 1992, ICR has grown into a single-source solution provider for robotic, electrical, electronic, mechanical and servo product repairs. Our dedication to quality is what drives the processes utilized throughout ICR’s five global locations. One of our primary focuses, regardless of our global reach, is to provide superior customer service to everyone. We can do this by drawing upon our skilled technicians, who possess over 50 years of combined technical knowledge and training. 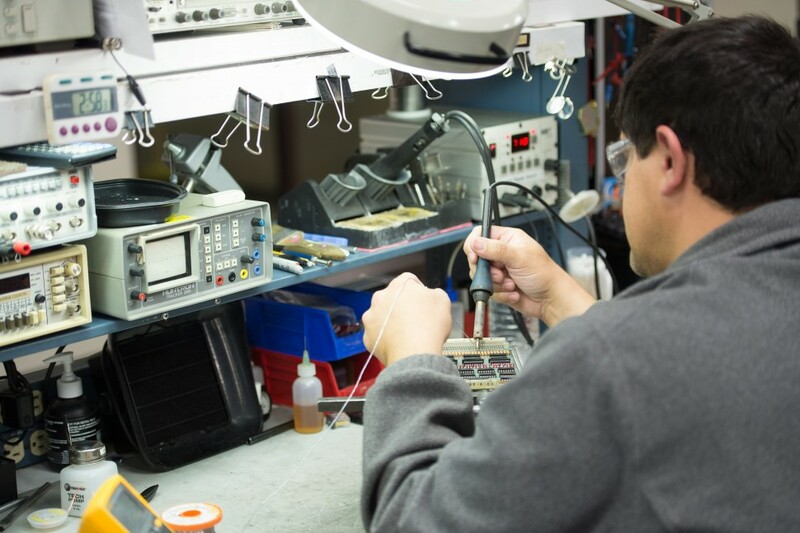 Depending on their product category, we end each repair process with either a functional, system or load test run, which are also verified under ISO9001:2008 standards. For a repair to be considered complete by ICR standards, the part must reach the original OEM set specification or greater through all tests. 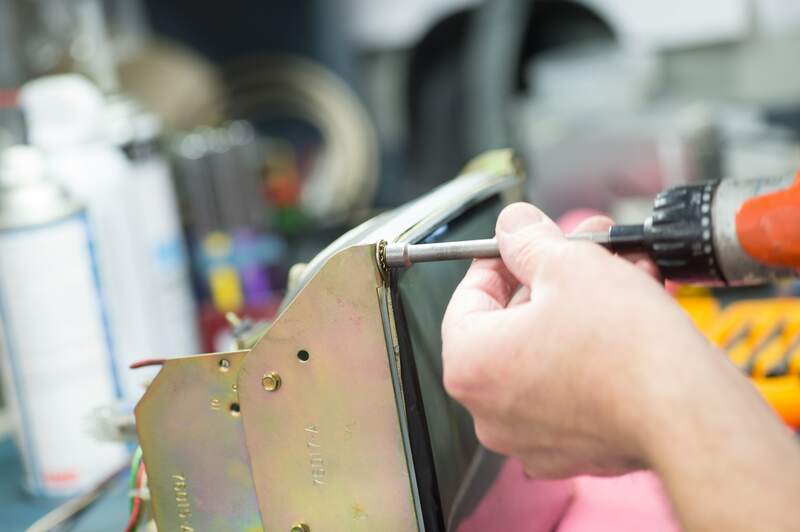 Maintaining quality throughout our repair process is integral to the culture at ICR, and we are committed to providing excellence in customer service. It is because of this that ICR is proud to have the support of OEM part manufacturers through repair authorizations, with all repairs backed by our in-service warranty coverage. Furthermore, once the part is removed from inventory and redeployed into production, then in-service coverage begins. SQUARE D 8030HOM221 AC OUTPUT MODULE 8 PT.